Go to the website iplogger.ru and enter in the field "Copy target URL" is any URL. For example http://yandex.ru. Click "Generate IPLOGGER-url". IPLOGGER will keep ' passing this link and the date and time of the transition. Now send a link in the first box, the person whose address you want to know. Do a post preview to make sure that no tags have not climbed. Copy somewhere, for example, in a notebook or desktop, ID IPLOGGER. It will appear at the bottom of the page and will need to view the statistics in the future. Click "View statistics" and if the person you sent the message, clicked the link, you will see it in the list. If the list is empty, refresh the page after some time. To do this, either click "Refresh" or F5 button on the keyboard. To know the IP person on the forum don't force it to link to, just send him IPLOGGER-picture in private messages. Better if this picture will be invisible. On the same site iplogger.ru click on "Generate an invisible IPLOGGER". Now copy the link from the first box in your blog or on your page. The code from the second field copy the message to another user. When you open your messages, he won't suspect a thing, because the picture will remain invisible. Go to iplogger.ru and click the button "View statistics". If it's empty, click "Refresh". When people read your message in table view the statistics you will see its IP. To access the statistics keep IPLOGGER ID. Support is required for some html tags. 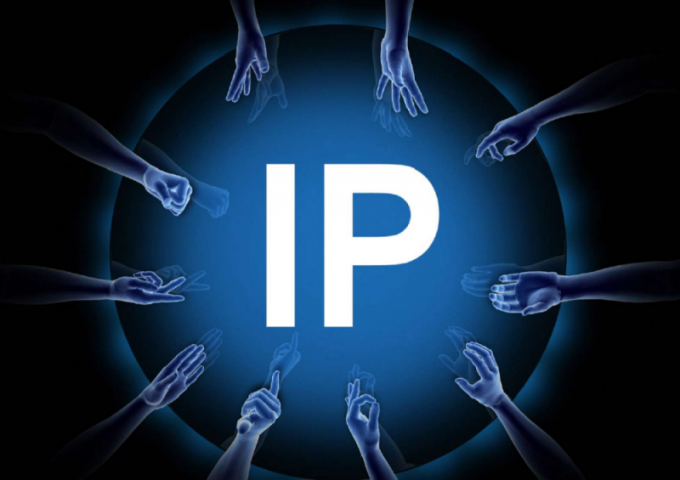 Check your IP on the site you can internet.yandex.ru.